What Do Wasps Do for the World? Do Wasps Have a Purpose? Do Wasps Leave Stingers or Do Wasps Die After They Sting? Contrary to what many people believe, wasps do have a purpose on this planet. 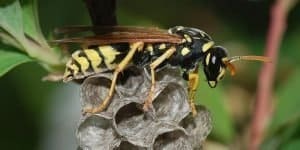 For one thing, wasps are great for pest control because wasps eat a variety of them, including the nasty caterpillars that can ruin crops of all types. They are natural scavengers and they eat a variety of insects, including flies and spiders. 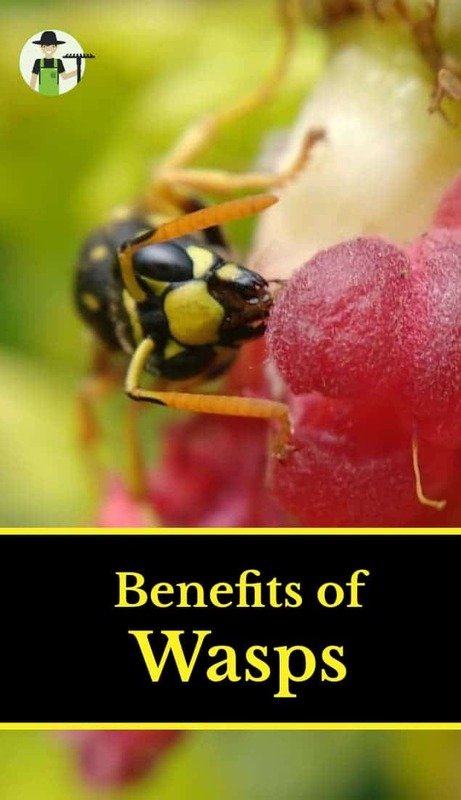 Because of these things, wasps are considered biocontrol devices because instead of using harmful chemicals, farmers can rely on various types of wasps to get rid of the pests around their crops. Homeowners can also take advantage of this attribute, because wasps that surround your home can get rid of the pests and insects in your yard. 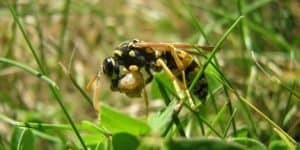 When it comes to pests and insects, most of them have at least one species of wasps that loves to eat them, so if you’re still unconvinced that wasps offer great biocontrol of insects and other pests, think again. 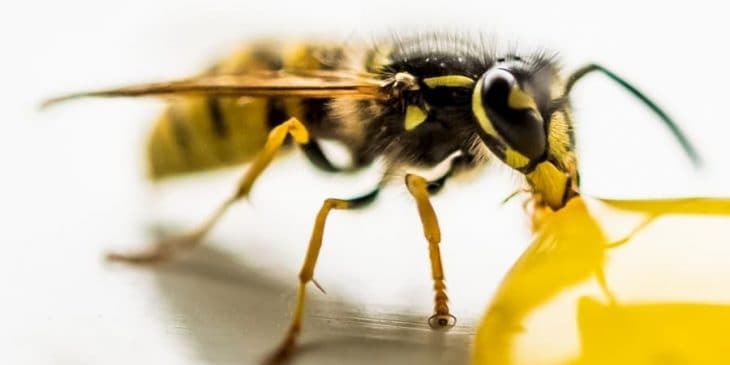 Having wasps around definitely keeps the population of animals, such as insects, under control, because without them the entire human race would be spending a lot more time fighting and trying to control these pests. In addition to eating large numbers of insects and other pests, some wasps also pollinate at times. 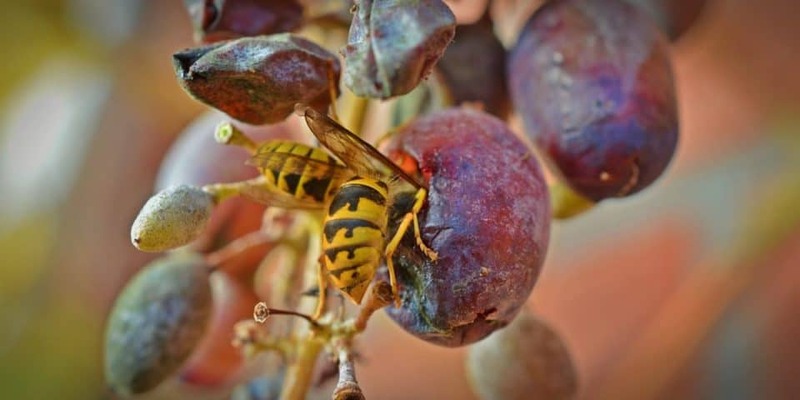 In addition, unbeknownst to many people, wasps even help with wine production. It may sound a little odd, but the way it works is simple. 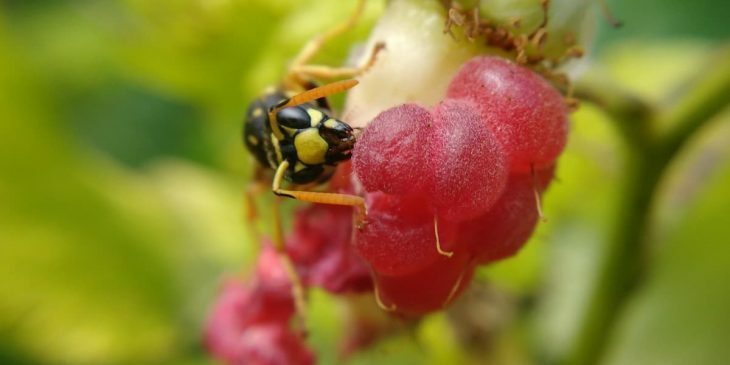 Wasps feed on late-season grapes, which have a lot of yeast in them. They then store the yeast in their stomachs, which is passed down to their young when they regurgitate to feed their offspring. These young wasps then transfer the yeast to the next season’s grapes, and the process continues. Yeast is important in the production of all of the finest wines on the market. Yeast is also found in grapes, and how could wine be made without the use of grapes? The answer to both of these questions is, yes. 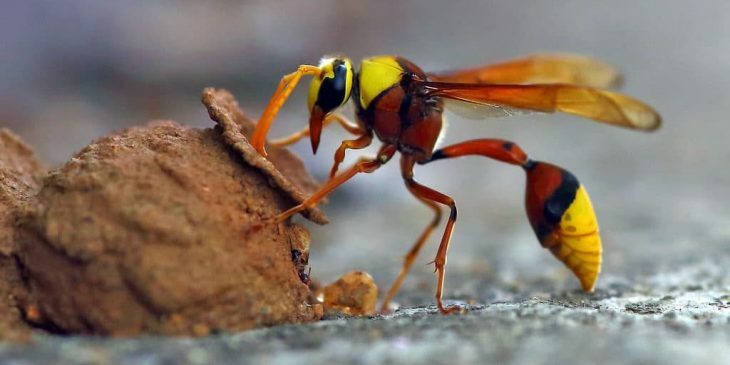 Wasps can either bite or sting, although they rarely bite humans. 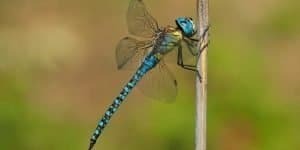 They usually save their bites for animals such as insects and other pests, and they save their stinging capability for humans. The good news is that wasp stings are not that uncommon and in fact, most wasps only sting when they feel threatened. Unfortunately, wasps sometimes sting more than once when they feel they are in danger, and multiple stings can be quite painful. On the other side of the coin, for most people wasp stings are not fatal. 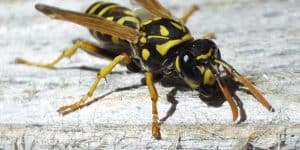 Most people are also not allergic to wasp bites, although they are extremely painful to experience. Wasps are often confused with bees, and when bees sting a person, they usually leave their stingers inside of the skin and then die. Wasps, on the other hand, have stingers that they can retract from your skin, which is one of the reasons they are able to sting you more than one time. They do not die after they sting you, and they can even fly off to another location and sting someone else. As you can see, there are minor and extreme symptoms when you’ve been stung by a wasp, but a few things are certain. First, just because you react a certain way when you’re stung doesn’t mean you’ll react the same way should you be stung again in the future. 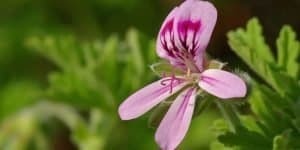 Second, most symptoms that result from a wasp sting can be treated at home with products that include over-the-counter antihistamines and cold compresses. In most cases, the symptoms are unpleasant, but not life threatening. Naturally, if nausea and vomiting continues for more than a few hours, or if you feel you are going into anaphylactic shock, you should see a doctor immediately. More severe symptoms could mean that you’re allergic to wasps and in the middle of a life-threatening situation, so they need to be tended to as soon as possible. Few wasps pollinate, even though males in particular appreciate a taste of nectar now and then. Not all wasps pollinate, but if it weren’t for wasps, the tasty fruit known as the fig likely wouldn’t exist. For figs, only the wasp will come along and pollinate it, specifically the fig wasp. The fig wasp acts as a courier service for these figs, in that it allows pollen to get from one fig plant to another. In return, the fig plant provides food and shelter to the fig wasp, a relationship known as mutualism. In fact, thanks to mutualism, both the fig wasp and the fig plant are allowed to survive. If it wasn’t for this process, neither would be likely to have lasted as long as they have. 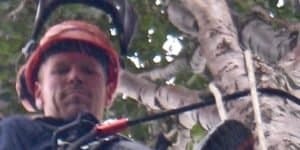 Of course, this doesn’t mean that consumers of figs have to be concerned about fig wasps laying their eggs in the fig plants, even though fig wasps often use these plants as a nesting area. This is because fig wasps lay eggs only in the male fig plants, and male fig plants are inedible. The female fig plants have barriers that won’t allow the eggs to be placed inside the plants, so if you eat a fig you never have to worry about the eggs of fig wasps being inside of them. This means you can enjoy their sweet, juicy taste without worrying about consuming anything that isn’t good for you. Wasps make very little honey, and not enough for humans to collect or consume. This is mostly because they eat very little pollen, since most of their diet consists of meat. Moreover, since body hair is conducive to collecting a lot of pollen and wasps have very little body hair, they are simply unable to collect enough pollen to make a significant amount of honey. Wasps do eat some pollen, but since the protein in the meats they eat provide most of their energy, there is simply no need for them to eat a lot of pollen. Interestingly, wasps do occasionally steal honey – often in large amounts – if they can get access to a beehive. However, they are carnivores by nature and eat mostly small insects and larvae. They also do not store anything because of the way they are made. 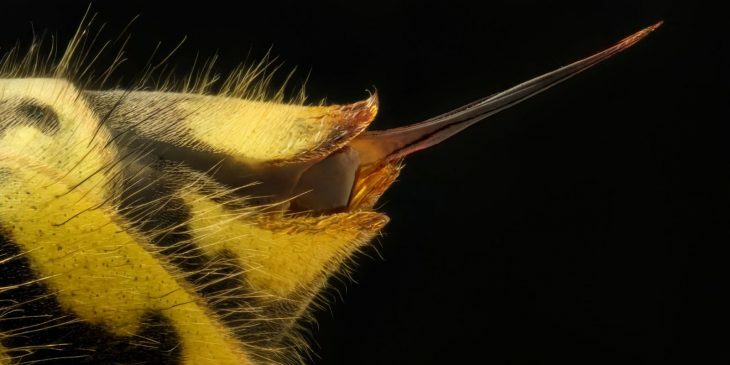 Wasps don’t experience sleep as we know it; however, they do not fly after dark. Instead, they spend their evenings maintaining their nests and taking care of their offspring. Some wasps in Central and South America do fly at night, but they are the exception and not the rule. Wasps usually start to “wake up” right before sunrise, but again, their sleep is not the uninterrupted, sound sleep that humans experience. Wasps known as Apiocas are extremely active at night. Found in Central and South America, these wasps leave their nests at night to forage for food, and if there is no full moon and it is dark, they remain in their nests. 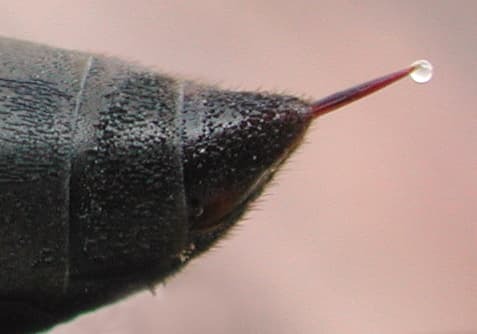 The Apioca also differs from other types of wasps in that their queen is the same size as the other wasps and not bigger. Not all wasps hibernate, because during the winter months, colonies die out. This isn’t due to the cold, however; it is due to the fact that since there is such a shortage of food, the wasps will die. The only wasps that hibernate are the sexually mated queens, and they do hibernate over the winter. 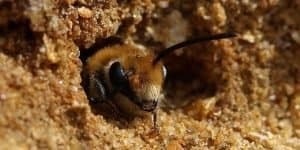 Of course, since they tend to hibernate in sheltered places such as crevices, where spiders also hide, few of these queens survive because the spiders will eat them. In fact, only about two out of 4,500 queens actually survive the hibernation process each year. 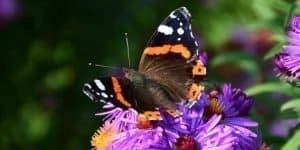 If the winter happens to be warm or mild, the queens will come out of hibernation, where they usually die because of lack of food. 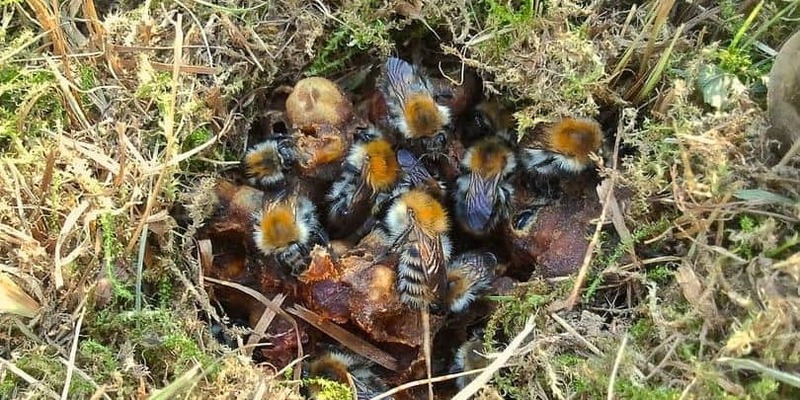 Cold, harsh winters will see more queens survive. 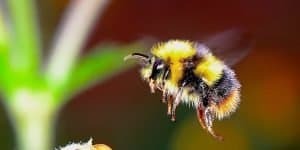 When the temperature reaches around 50-degrees Fahrenheit, the queen bees will exit hibernation and will fly to conservatories or even private homes. Wasp proofing the cracks and crevices that attract the queens is the best thing to do, because they will then fly away and go somewhere else.